Just like our face, our body needs to be exfoliated at least once a week. Our skin takes about 28-40 days on average for cell turnover which means the process of shedding of dead skin cells naturally. Therefore a good exfoliant should be used to help this process of taking away dead skin cells off our skin to reveal a healthy and glowy complexion. 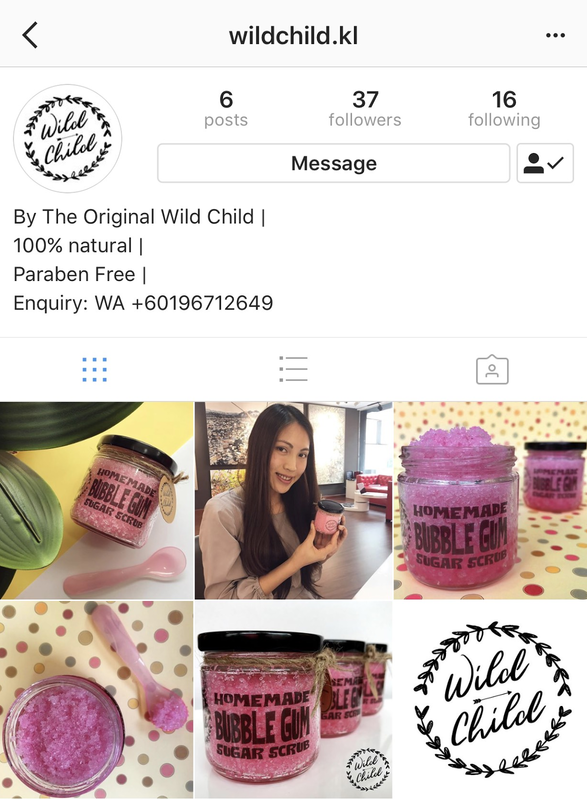 Wild Child is a new local brand focusing in homemade organic beauty products and they are making a debut with a wonderful Bubblegum Sugar Scrub that smells so heavenly! My very first impression looking at their scrub is, oh my god it's pink! 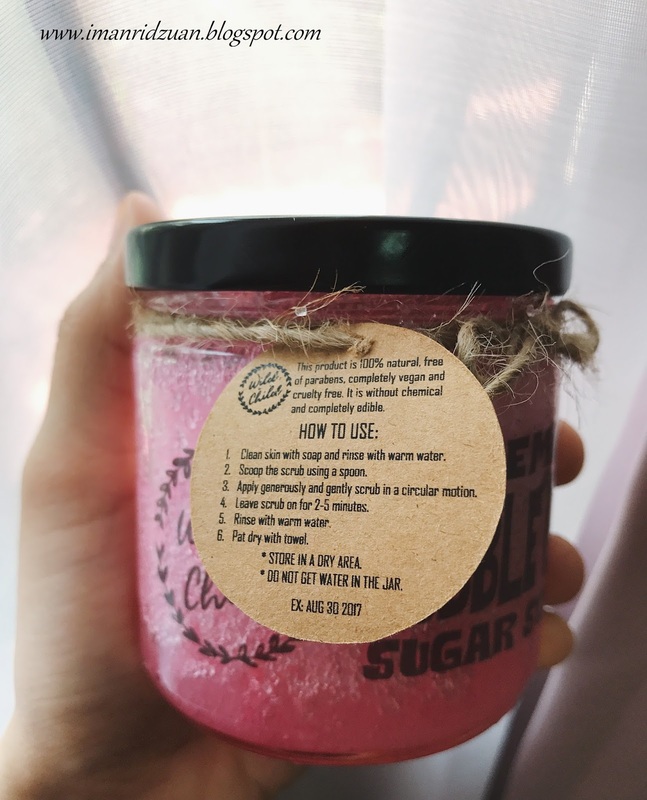 Never have I encountered such a cute looking body scrub in the market, the ones that I used before are just typical, generic looking body scrubs that get the job done, but yeah they looks so boring for my bathroom counter. The scrub is stored in a clear glass mason jar so the pink totally shows through. 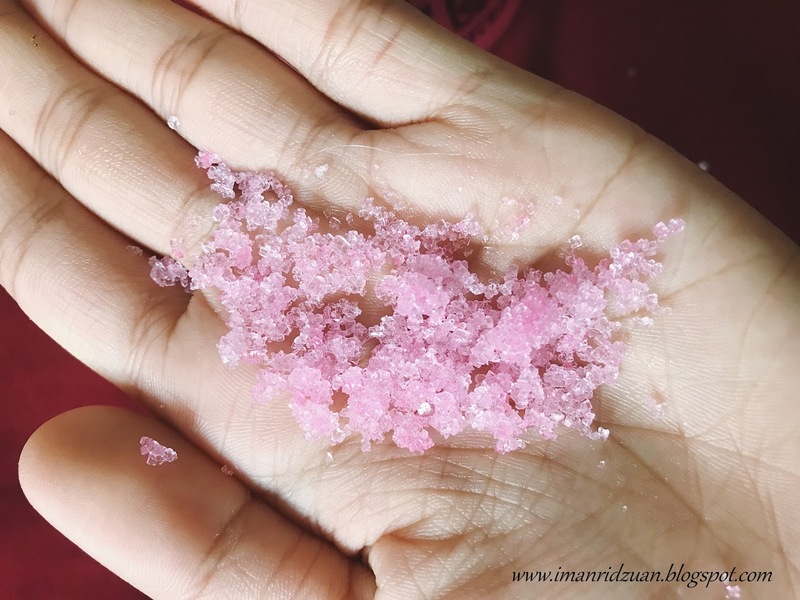 When we talk about natural exfoliant, the two most popular key ingredients would be salt and sugar. However, from my personal experience, sugar always work better than salt in many aspects. 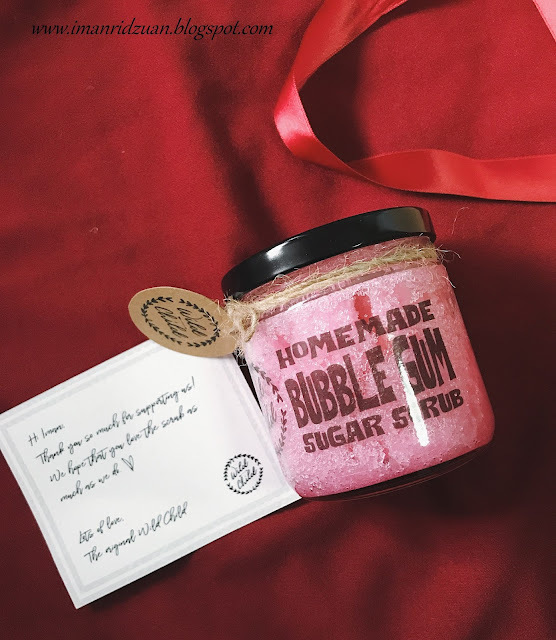 Firstly, sugar is a natural humectant, which means that they help to draw moisture into the skin, preventing moisture loss so your skin will stay hydrated throughout the whole day. They are also rich in glycolic acid, specifically the AHA which I am sure you've heard of. AHA has been quite popular in skincare products lately as a chemical exfoliant. The glycolic acid will encourage cell turnover to generate better and younger looking skin. So not only you're getting the exfoliation from the sugar particles itself, you're also benefiting from the chemical composition of the sugar. Yay for double exfoliation! 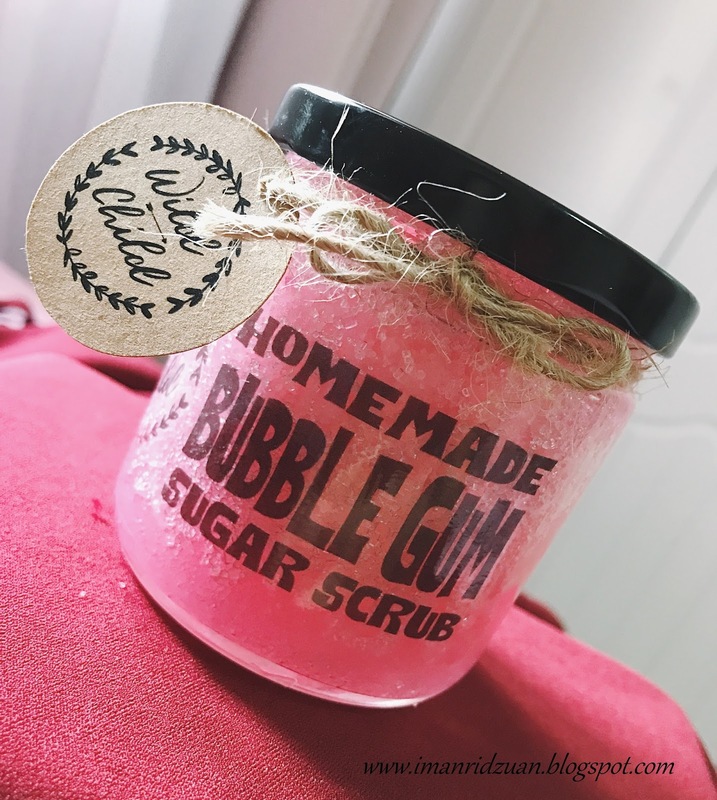 The Wild Child Bubblegum Sugar Scrub is also rich in Vitamin E, which is vital in the skincare industry due to its benefits. Vitamin E can help reduce stretch marks by increasing nutrient levels in the skin tissue. It will also help to lighten any dark spots and scars on your skin, promoting new cells regeneration. You know how some body exfoliant might leave our body feeling a little dry after all the scrubbing? Since this one contains vitamin E, this naturally oil soluble nutrient is a great ingredient that will leave your skin feeling moisturized so it is best used even for people with dry skin. Since it is an organic product, Vitamin E is crucial to be used as they act as a natural preservative for the scrub. A little tag of direction on how to use and store this product is attached onto the jar. First off, loveee how she packaged the scrub. 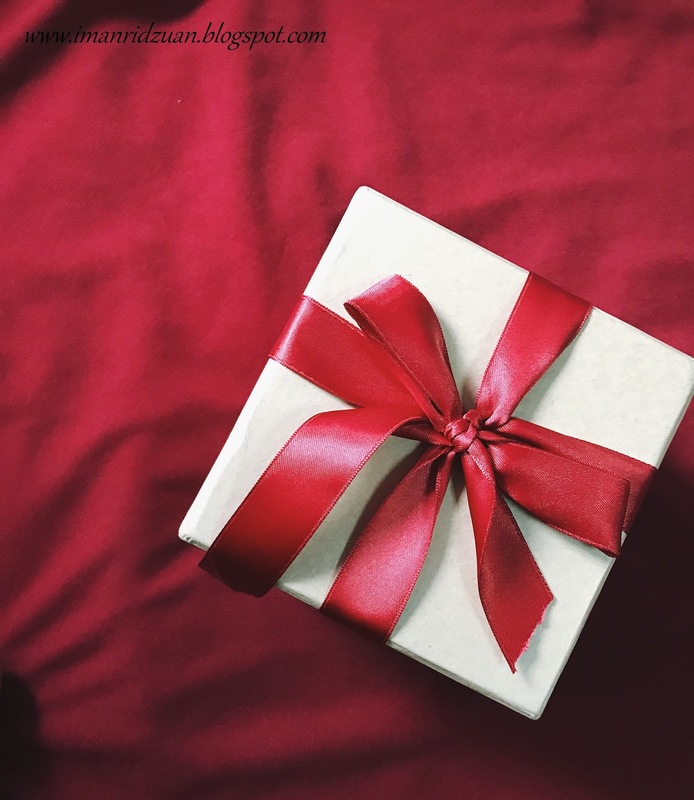 The little red bow used to wrap the brown cardboard box is perfect! Totally getting the whole homemade vibe. When I take the lid of the jar off, I was intrigued by the bubblegum scent coming from the scrub. Nostalgic experience hit me for a second as I loved chewing on bubblegums when I was little so this scrub makes me feel really happy everytime I use it in the bathroom. It's like little jar of memories! I asked the owner of the product and she said that this product is multi purpose. Aside from the body, you can also use it for your lips, and even for your face! She recommended me to use it mostly for the lips and body and people with sensitive or oily skin might want to avoid using it for the face. The sugar particles might be a little too abrasive as the skin on our face is thinner than our body. I have tried using it for both my lips and body and fall completely in love with it. 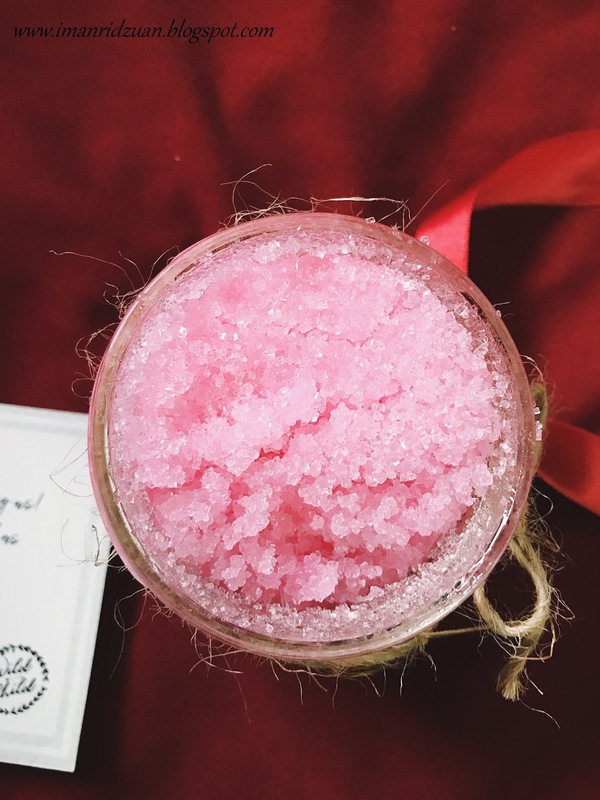 This sugar scrub leaves my skin feeling super soft and smooth once you rinsed it off. I don't bother slathering on body lotion after patting my skin dry because the vitamin E oil in the scrub is already moisturizing enough for my skin. Most importantly, my skin smells SO GOOD that I can't stop sniffing on my arms before I sleep, though that might sound scary haha! This scrub is perfect if you're using it to prep your skin before shaving as it helps to get rid of the dead skin cells. It'll make shaving a lot less trouble and smoother. 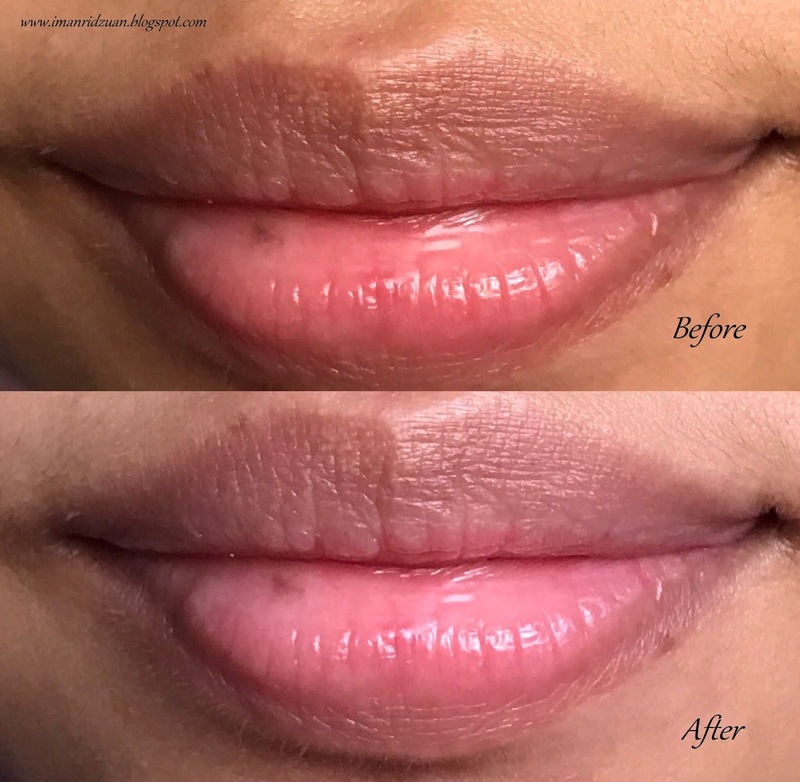 For the lips, I just take a pinch of the scrub and work it onto my lips in circular motion. It is great to be used on preparation of a drying lipsticks like liquid lipsticks because it leaves my lips feeling very soft. Ain't nobody wants their lipstick to bunch up along with dead skin cells, yucks. So scrub away! I don't know if you notice or not but it kinda brightens my lips and plump them slightly. Right, now everyone notices my little beauty mark on my bottom lips, lol! Oh, and have I mentioned how good this scrub tastes like? Sorry not sorry, it's actually edible! If it's safe for your tummy, it's safe for your skin. Overall, I think this is a great product for that pick me up once a week. You really don't have to go to a fancy spa to get a good quality of exfoliant. 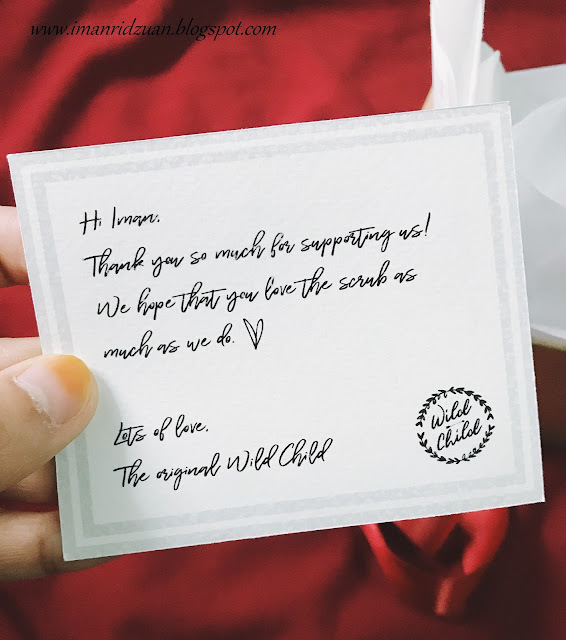 First product from Wild Child, and I am already convinced. Their product is completely paraben free, cruelty free and vegan friendly. I heard that they are coming up with a bubblegum lotion next, can you believe that? A lotion that makes your body smells like bubblegum? Sign me up! I can't wait to see what's more they'll put up in the market. Get yours now! Simply search @wildchild.kl on instagram or contact Ellis at 0196712649 to directly place your order. Good luck! Leaves your skin smelling like bubblegum! May not be suitable to be used on the face if you have sensitive skin. Disclaimer : Product is sent to me for review purpose, however it does not affect my point of view. Everything written is based on personal experience and opinion. Honesty is the best policy!